Bandai Namco e Akira Toriyamawith Dragon Ball, they really found their golden egg hen. 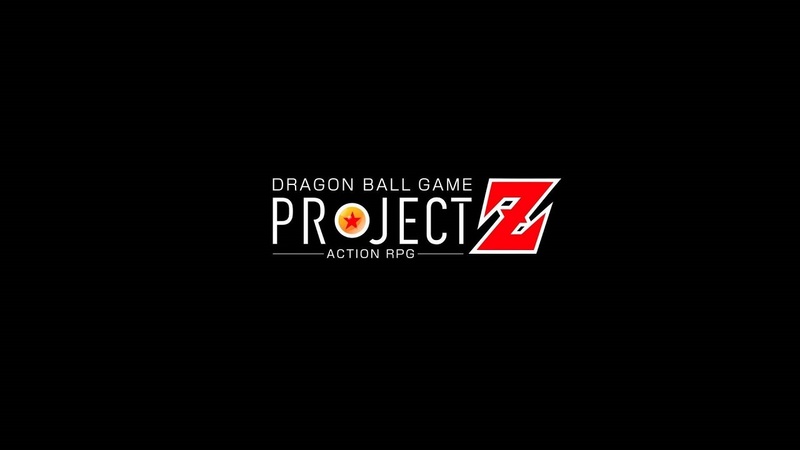 After Xenoverse 2, FighterZ and the next Super Dragon Ball Heroes: World Mission, we will also have an RPG known at the time with the codename of Dragon Ball Project Z. The information is really nil but, as can be guessed from the title, we will travel the whole story of Z, with maybe even Super. At the moment we can only begin to fantasize, especially after the passwords Bandai Namco: according to the software house, in fact, with Dragon Ball Peoject Z we will see the world and the Dragon Ball universe like never before in any other video game. Will we have an open world that can be explored freely, with fights that will make us go up in levels until we unblock various upgrades, including transformations? Fortunately we will know more about the 26 and 27 January, on the occasion of Dragon Ball FighterZ World Tour.